Since AFL England launched its consultation on Junior Football back in October 2018, we have been inundated with messages and inquiries from up and down the country with regard to how they or their children can get involved with the Junior Program. 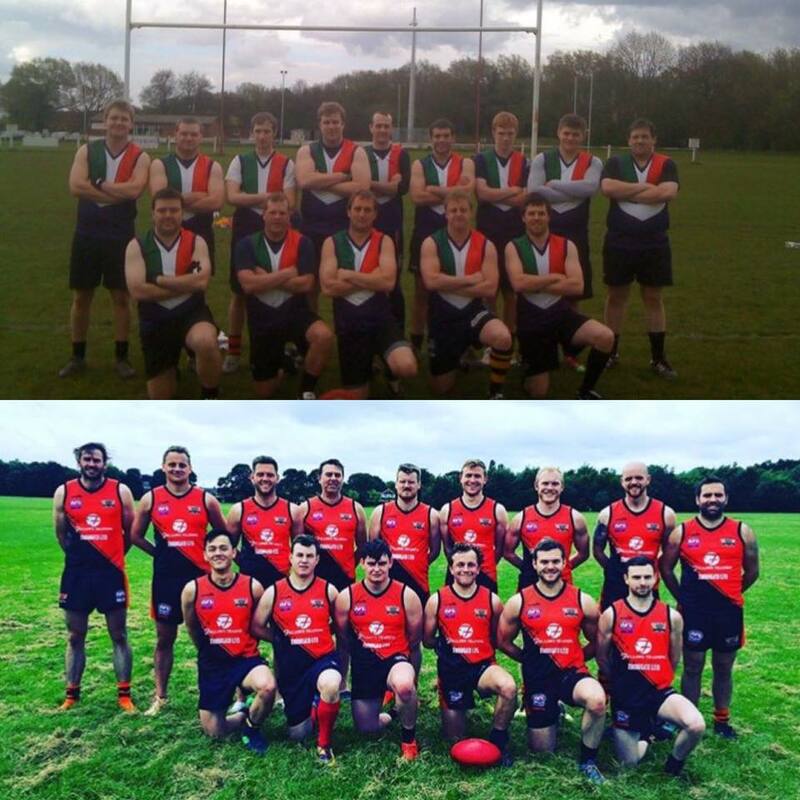 In addition to this, many AFL England senior clubs expressed an interest in helping to run and manage these clubs and as a result we’re delighted to announce the first two such collaborations today. The Wolverhampton Wolverines will help coordinate the Walsall Falcons. In their tenth anniversary, the club is proud of its history which has seen players evolve from playing at school, for the Wolverines and onto senior honours with both England and Great Britain. “The Wolverhampton Wolverines are excited to work alongside AFL England to develop young football players for the future,” said Head Coach Ian Mitchell. “The Wolverines have a proud history of developing young players into their senior side, many of whom have been playing now for upwards of seven years and are starting to gain international honours for both England and Great Britain. Meanwhile, the first junior club in England the Clapham Cubs has gained the support of one of the oldest clubs in England the Wimbledon Hawks. 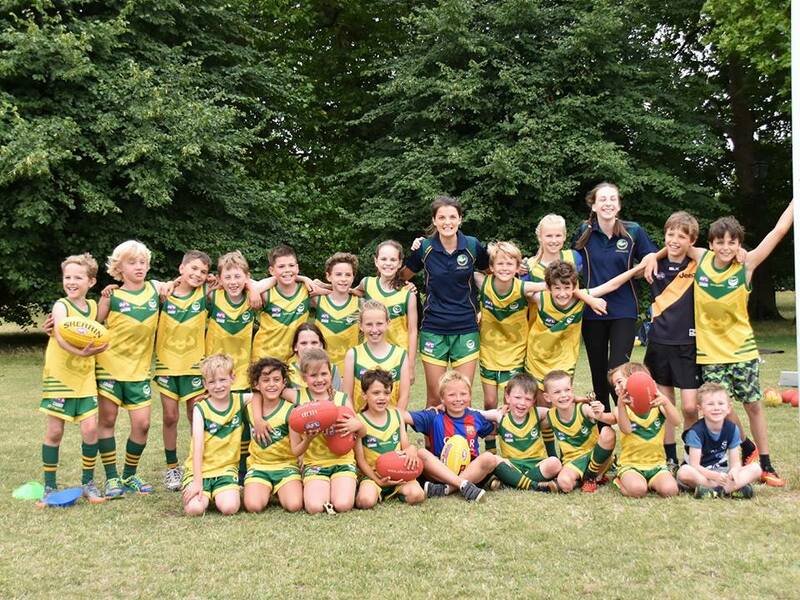 Founded by Wimbledon Hawks alumni Lisa Wilson and Lauren Spark in 2016, the Clapham Cubs were the first junior AFL club to be set up in England. “Since their start, the club has gone from strength to strength, attracting an ever-growing mix of boys and girls of all ages to give the sport a go. During the summer months, AusKickers have been gathering for fun-filled sessions and picking up new footy skills with the support of parent-coaches and Wimbledon Hawks players. AFL England President Jason Hill welcomed the news. “It’s great to see the Wolverines and Hawks realise how important junior participation will be for the future of the game in England,” said Hill. “We’re looking for other senior clubs to collaborate with junior clubs, and for them to use this as a vehicle to develop the very future of their clubs and take footy in England to new levels.